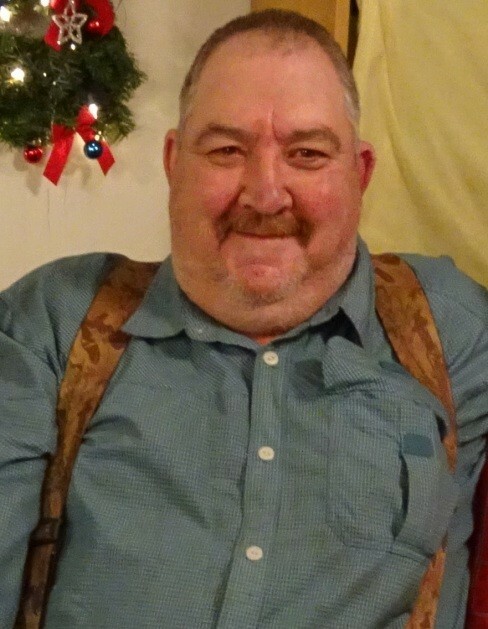 Leesville-Visitation for Everette Stanley Craps, 58, will be from 6:00 p.m. to 8:00 p.m. Friday at Barr-Price Funeral Home and Crematorium, Historic B-L Chapel. Burial will be private. In lieu of flowers, memorials may be made to Babcock Center P.O. Box 4389 West Columbia, SC 29171. Mr. Craps passed away Saturday February 2, 2019. Born in Leesville, he was the son of the late Orel Verley and Ola Katherine Amick Craps. 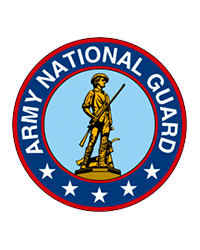 He was a member of Cedar Grove Lutheran Church, Veteran of US Army National Guard, and retired truck driver from Columbia Farms. Surviving include his brothers, Eddie S. (Jackie) Craps and Curtis L. Craps; sisters, Emily E. "Libby" Corley, Rachel Marie Risinger (Clinton) Parnell, and Katherine C. Sherrod. He was predeceased by his wife, Onie Lynn Craps.